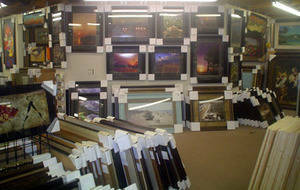 Enjoying beautiful art in your home shouldn’t cost a fortune! 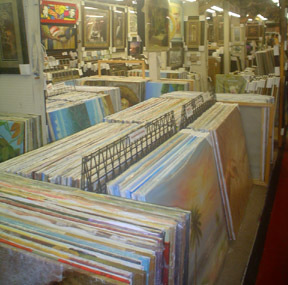 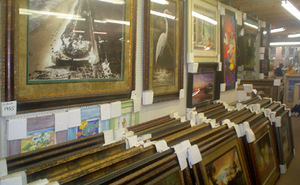 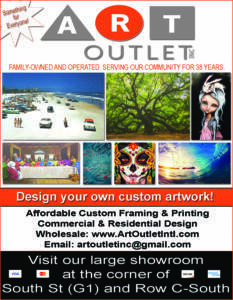 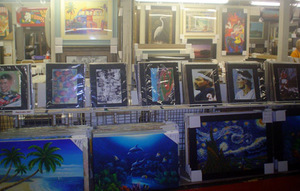 Art Outlet has thousands of original oils, prints and frames at rock-bottom prices. 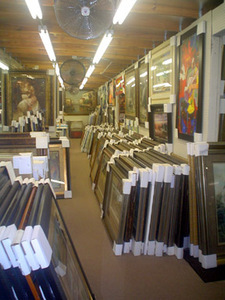 Browse through our huge inventory – and we’re sure you’ll find art that will go perfect in your home.